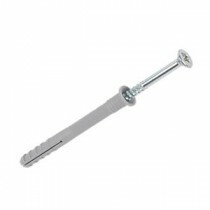 We stock a comprehensive range of construction fixings and fasteners for diverse applications. 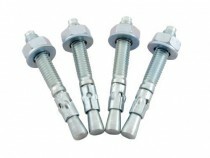 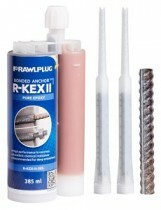 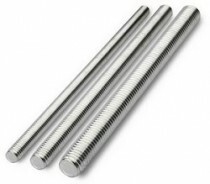 Our range includes bonded anchor systems, mechanical anchors, lightweight fixings, studding and much more. 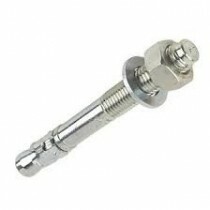 We offer high quality products that conform to stringent industry standards and regulations.